John W. Post was my Dad, born 1919 and died 2001. He was last plant manager at Deerfield, 1968-82. He worked at West Allis 1946-56 and then moved to SPringfield Works, 1956-68. 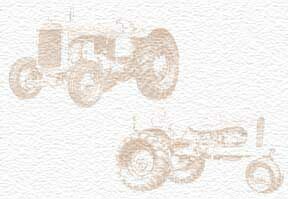 Is there a Museum devoted to Allis-Chalmers Construction Machinery anywhere? I have lots of stuff from him. Have donated employee newsletters from Deerfield IL plant to Lake COunty, IL Discovery Museum. Huge slide collection here. Call 217-483-9404.